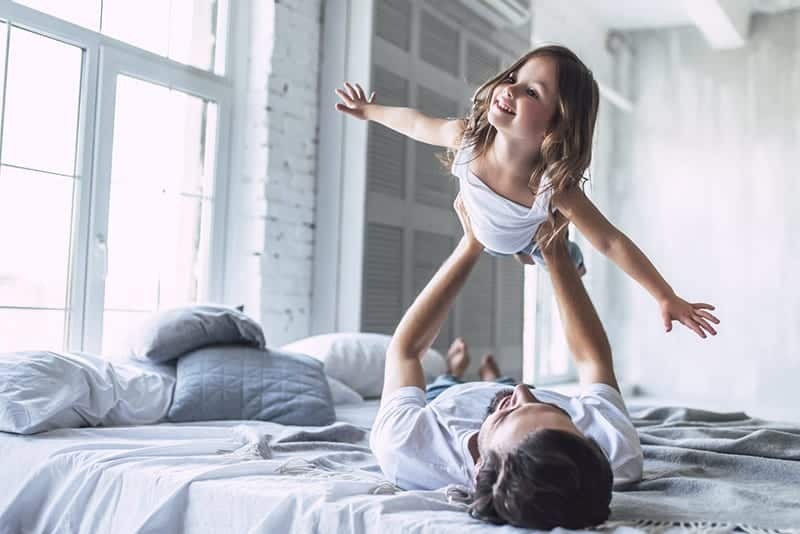 How To Help Remove Urine Stains From Mattress – Children may accidentally wet the bed at night, which is not surprising given that they are still learning to control their bladder. Even your pets can leave their mark on your bed — much to your dismay. There is also a possibility that you may wet yourself in bed if you have trouble getting up because of an injury or the like. No matter who or what wets the bed, you may be thinking about how to remove urine stains from a mattress. 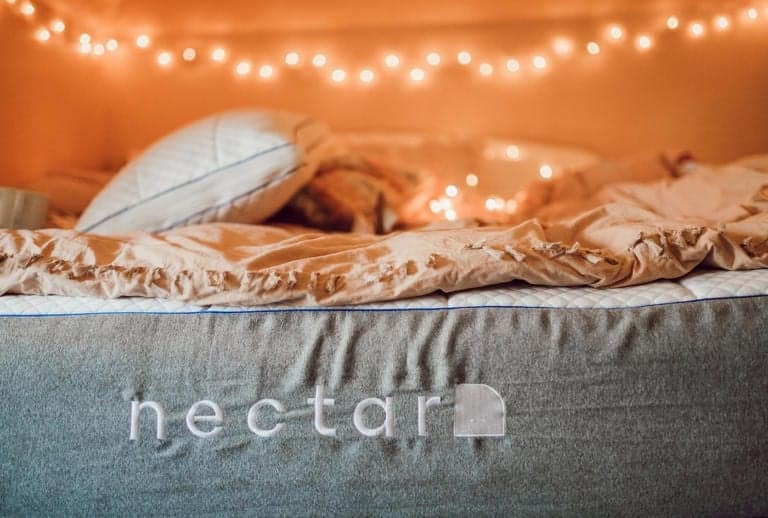 It is understandable that you would worry about how to remove urine stain from mattress, because it can cause discoloration, and even leave that funky smell on your bed…not to mention it’s unsanitary! If you are wondering how to remove old urine stains from mattress, or even the fresher ones, you will find that vinegar is going to be your best friend. Make sure that you use distilled white vinegar when removing urine stains as its acetic nature can help break down the components of the stain. Soak the affected area with the vinegar if you are dealing with old or dry stains. On the other hand, if your mattress is still wet, make sure that you mop up the excess water using paper towels or even normal dry towels. Make sure that you blot instead of rubbing the mattress as this can cause the liquid to spread. Another tip on how to remove urine stains is to apply baking soda on the stain. This is really easy, since you only need to sprinkle baking soda on the mattress, then vacuum after. 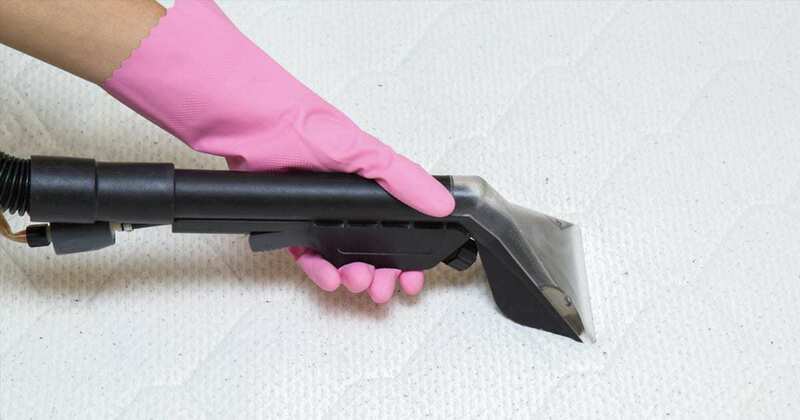 Make sure that you go vacuum all the crevices on the mattress to remove the powder and the stains with it. To make this technique work, start with the vinegar soak before sprinkling the powder. Give the baking soda time to work by leaving it for a few hours. You will see it in action when the baking soda starts to cake on the surface. Not only will this remove the stains, but it will eliminate the odor. How to remove dry urine stains from mattress? Well, if you want to help remove set-in stains, hydrogen peroxide seems to get the job done easily. 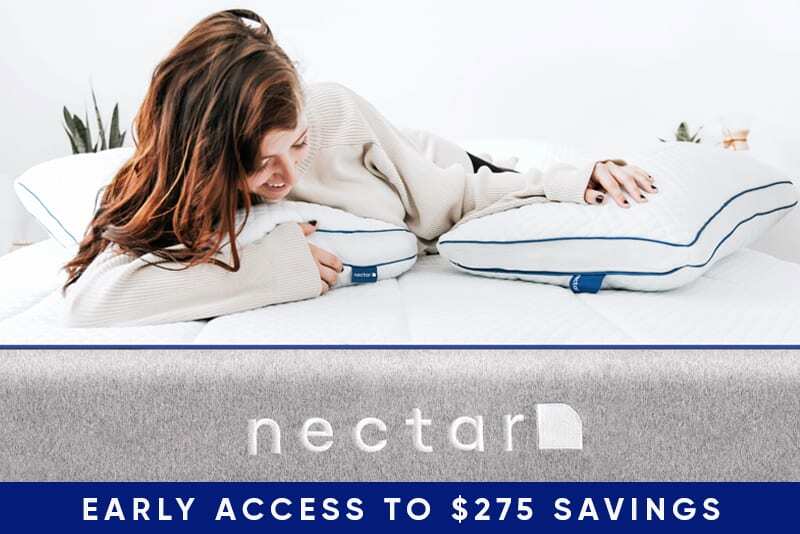 A lot of parents swear that this product can help clean their mattress up, regardless of whether you want to remove blood stain, cat urine, or urine smell, this product is going to be your new friend. You can actually make your own stain remover using the following ingredients: 8 oz hydrogen peroxide, a drop of liquid dish soap, and 3 tablespoons of baking soda. Put all the ingredients in a spray bottle, starting with the hydrogen peroxide, before adding the baking soda and the soap. Just swirl the bottle gently to help dissolve the baking soda, otherwise it will clog the bottle. Spray the contents on the stains on your mattress and allow it to settle around 5 to 10 minutes. You should immediately see a reaction to the solution. Can this be used on very old stains? Yes, it can, but you will probably need to repeat the process several times until you get the desired results. A word of caution though, the solution isn’t meant to be kept long as it can erode your spray bottle. Once you are done, dispose of the solution properly. Are you wondering how to remove urine stains from a mattress? If you manage to get your hands on an enzymatic cleaner, you are in luck because this will help with your mattress cleaning. 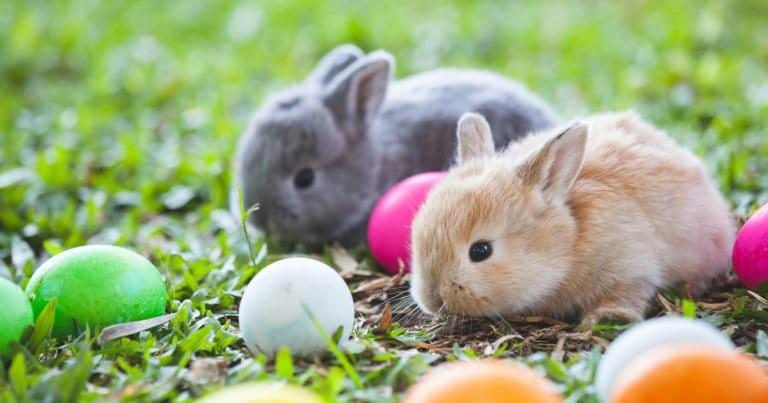 Make sure that you follow the instructions on the label, and use precautionary measures, such as wearing gloves, and testing it out on a small patch on your mattress to minimize the damage. Spray the solution on the mattress, paying close attention to the stubborn stains, the leave it to soak for a few minutes. Use paper towels to draw excess moisture then leave your mattress to dry thoroughly. If there are stains still remaining, you can repeat the steps until you get the desired results. Use this type of cleaner when the cause of the stain is your pet because it does the job of removing even the smell from the bed. This way, your dog won’t be peeing on the same spot time and time again. It is understandable that you will feel exasperated or frustrated that you will have to deal with wet bed almost every night especially when you have a little boy, but this shouldn’t be too much of a problem when you have these steps to follow. It’s always a good idea to know what type of stain you are dealing with before you start cleaning your mattress, so you will know what solution to use. Fortunately, the steps mentioned above can be used on a variety of stain types and intensities. The only downside is that you will have to deal with the smell of vinegar. If you’d rather not, just follow it up with baking soda to help get rid of the smell. You’ll be surprised to find that your mattress is looking good as new with these steps, and you don’t even have to be embarrassed about seeing the stains too.